FLYING INTO MALE, the capital of the Maldives, is like plunging into a holiday brochure. The water really is as turquoise as the pages depict, and the island atolls, ringed with pure white sandy beaches and lush rainforest, are as stunning as the advertisers would have us believe. But if you arrive in the rainy season, be prepared to experience all four seasons in one day. Oh, and rain. Lots and lots of rain. We’re greeted with smiles as we jump aboard Maldives Aggressor II for a seven-day Best of the Maldives trip. Crew direct us to the main saloon and I feel as if I’ve walked into a 5* hotel lobby. a bar. Plus, two 65in TVs on the wall and an iMac for guest use. Glass windows dominate either side of the boat, offering spectacular views of nearby islands. 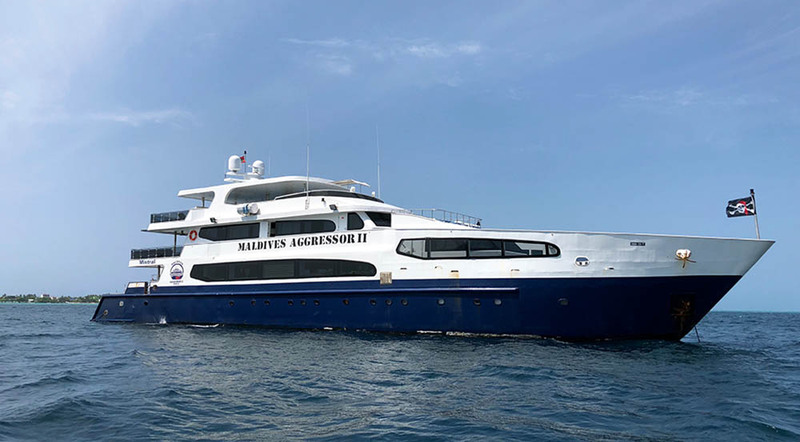 I call pretty much every liveaboard a “floating hotel” but Maldives Aggressor II is in a league of its own. This vessel is so spacious and luxurious that it feels more like a floating resort, complete with spa on the top deck and a yoga corner. The cabins are equally impressive and big. My twin room is tastefully decorated with white walls, a dark-wood wardrobe and large cupboards. There’s a separate shower and toilet (convenient when you’re sharing), plus a flatscreen on the wall. I peek into the Deluxe Stateroom and it has a huge bed and lounge area, plus great views. As one diver put it: “I’ve never said this before, but the boat is better than the pictures on the website.” He’s not wrong! Just outside the saloon is a large camera area, but you won’t find tanks or compressor on this 41m vessel. 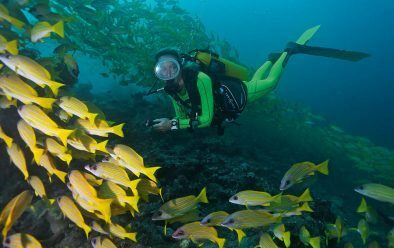 Diving is in tandem with a dhoni that speeds divers away from the mother ship to the dive-sites, typically 10-25 minutes away. We wake to grey clouds but our spirits are high as we jump in for the check-out dive, which wouldn’t normally get a mention. Sunlight Thila, however, goes down in my logbook as my best-ever check-out dive. Manta ray at Sunlight Thila. We descend onto the sand at 18m. Looming before us is a large coral bommie with a school of damselfish swirling between its soft corals. They scoot over to a smaller bommie to its left, where we spot glassfish and an inquisitive moray eel. This site is a cleaning station, so we’ve been briefed to keep our eyes open for mantas, but I’m not optimistic. 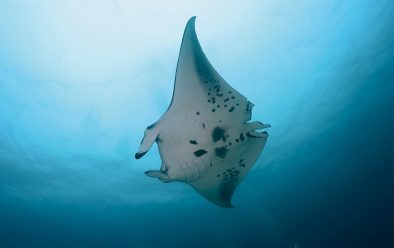 Then, 20 minutes into the dive, our guide Marilen wafts her arms up and down and, lo and behold, a manta glides out of the murk. We fan out and kneel on the sandy bottom to watch the display. Unbothered by strobes or bubbles, the ray sweeps over our heads again and again, its majestic fins flapping close to our tanks. Occasionally it hovers over the coral to be cleaned, but mainly it seems content to waft. Ten minutes later a second manta drifts into my lens. My buddy laughs into his regulator and performs a happy dance. I’m about to join him, but a rush of water whooshes over my head and one of the mantas has backed around to hover above me. My camera whips up in a flash, but it’s way too close even for my wide-angle. Not that I’m complaining. After 60 minutes’ bottom time, we wave the mantas goodbye. What we lacked in sunlight we had made up for in bright smiles as we climb back aboard the boat. For our second dive, we scoot around to the outside of the atoll and drop in on a steep slope that descends to a sandy bottom at 30m. We hug the reef and peer into the hazy blue looking for big stuff, which comes in the form of four turtles – one green, and three hawksbills. 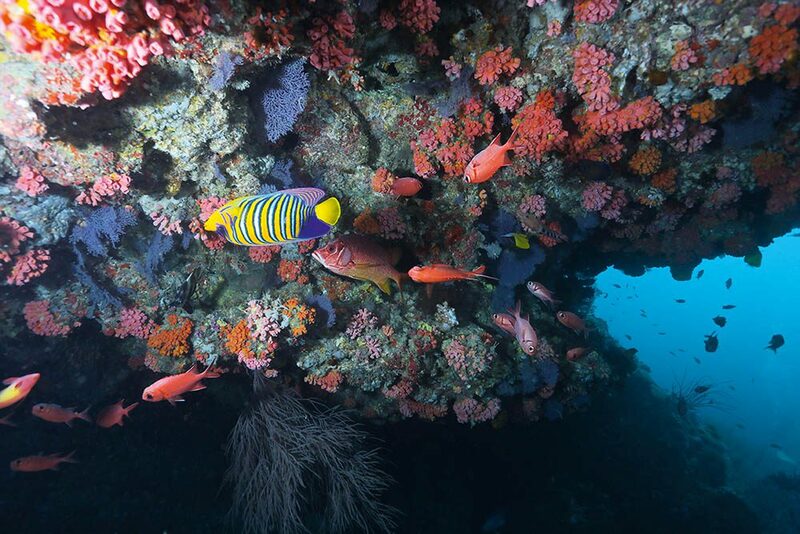 We also see our first pink ball anemone and a pair of redtail butterflyfish, both endemic to Sri Lanka and the Maldives. I stop to peruse this part of the reef, and am eventually rewarded with a glimpse of a shy peacock mantis shrimp. About halfway through the dive a large parrotfish swims idly by, switching between munching coral and excreting the leftovers. We’ll see many of them in our week of diving. And, here’s a fun fact, a UK scientist discovered that an island in the Maldives called Vakkaru is made up almost entirely of parrot poop. At least 85% of the sediment pooped out by these fish gets transported to the island when the monsoon wind shifts. Whaddayouknow? Towards the end of the dive the wall flattens out to a gentle slope (more parrot poo, maybe?). Creeping into the shallows, one of the divers makes a gurgling yell and a moment later another manta ray ambles into my vision. It does a couple of back-flips and flybys before cruising off along the reef. One of those dives that starts off a bit “meh” but ends up being highly memorable. Below a jetty on Kandou Giri island you’ll find the famous Fish Factory. Workers clean and debone their catch and throw the remains and bones over the side of the jetty. But we’re not here for macro, we’ve come for the abundance of ray and fish life and, boy, we’re not disappointed. One minute we’re cruising along, the next we’re engulfed by fish-tails. It’s like being dropped into the middle of ray soup, with a sprinkle of fusiliers and bannerfish. Six giant remoras swim past, closely followed by a school of well-fed bream. Next, we’re surrounded by blue and brown surgeonfish, blue-lined snapper and so many rays! They’re almost in a frenzy as they chomp and tear at the carcasses. Parking the rays aside, I wonder if this site should be renamed Moray Central. I’ve never seen so many in one small area. Out of one hole, five mouths gape at me, their giant necks the size of my thigh. A few feet along, an albino moray snuggles up with a yellow-margin, which hides behind a giant moray. Other holes harbour a snowflake, a stout, a spotted and an undulate moray. I realise I’m rattling off a list here, but there are a lot of different species on this site. 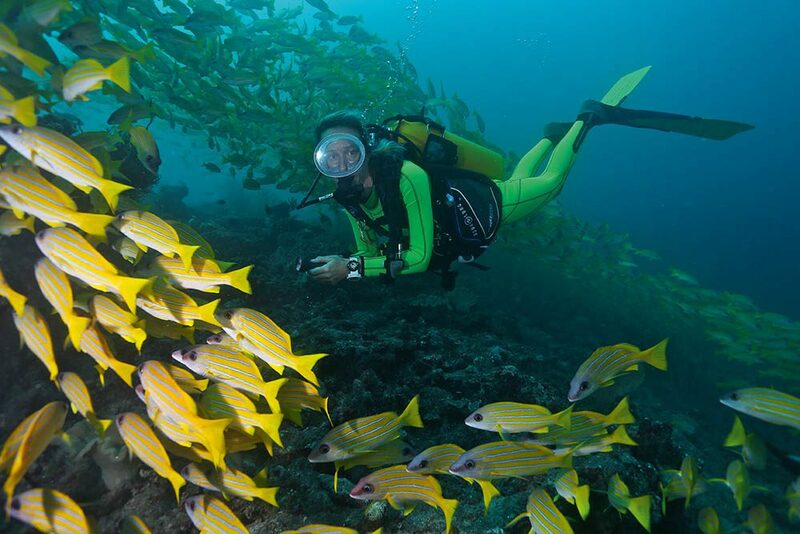 They aren’t simply hanging in gaps in the reef either – plenty are free-swimming around us. When the current picks up, we hook ourselves onto the rocks and enjoy the show. I’ve never seen anything quite like it. The next day we wake to the sound of more rain battering the windows and the first dive is aborted due to strong currents. We head back to the more sheltered Fish Factory, and by the time we jump in the sun’s rays are filtering through the surface – and we get to enjoy the fish craziness all over again. 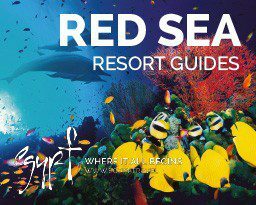 We see turtles and lionfish at Feydhas Finolhu, a large school of sweetlips at Banana Reef, reef sharks at Miyaru Kandu and a blue-ribbon eel at Lhosfushi Kandu, but it’s not until a night-dive at Alimatha Jetty that we add another site to our “favourites” list. The reef is shallow, the sandy slope gradual, but there’s nothing “meh” about this night-dive. Dropping into 8m we’re careful not to stand on the numerous nurse sharks swimming around in our torchlight. Some are 2m long, others just babies, but they all have one thing in common – they’re hungry! I squeeze into a small sandy patch with an OMG expression on my face – it’s humbling being in the middle of a shiver of sharks when they’re hunting. We wait for a frenzy to happen, and it doesn’t take long before one grey nurse decides it really wants to get at that iddy-biddy fish under that iddy-biddy rock. And then it’s on! Sand and shark tails fly everywhere and, as an observer, all you can do is breathe, hang back and enjoy the spectacle (oh, and keep your pinkies well out of the light). one and only newly certified Open Water Diver – her eyes were like saucers when she got back into the dhoni! a splattering of sun through the clouds (whoo), although the wind is still whipping up white crests on the wave-tops (boo). Do we care? Nope, today is whale shark day! The briefing is detailed and includes a short animation of how to snorkel with whale sharks (basically no touching, no chasing, no swimming in front). a steep slope (practically a wall), looking for these elusive creatures. We’re treated to a couple of turtles, a school of fusiliers and a blacktip in the distance, but no white spots. We try again at a dive site called Digurah Beru, but apart from some spekky gorgonian fans and pink soft-coral trees, it’s de nada on the whale sharks. 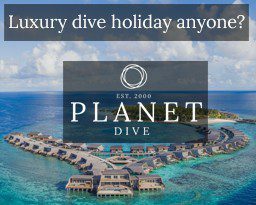 Reliable sightings are what bring snorkellers and divers from around the globe to the Maldives, but even without a whiff of them, it didn’t put a dampener on our trip at all. In fact Maldives Aggressor II still had plenty more surprises in store. One of the most exciting dives of the trip, we’re told. Descending on top of a small pinnacle at 14m, I gaze at the sharp drop-offs to 20-25m on all sides. A cloud of blue-lined snapper catches my eye and I’m finning down in a flash. I’m in wide-angle-photography heaven! Blue-line snapper at Kudarah Thila. draped with pink and red corals and fans, and a splattering of yellow daisy coral. Soldierfish, squirrelfish, regal angelfish and a pair of false furcula butterflyfish hide under the ledge (yes, I totally had to look that species up). Not far away, a flowery cod glares at me from inside its hole. I’m about to risk a photo when the resident eagle ray catches my eye. We follow it down to 30m, and in the distance spot a whitetip shark and a great barracuda. After a few minutes we head back up the slope to bask in the multitude of gorgonians littering the reef. The current isn’t strong, so we manage to traverse the 80m reef in one dive. Even without the snapper, it’s a special site, perhaps even my favourite dive of the trip. I should have been thinking was “ooh, batfish!”, because we float into the path of a huge school. Visibility is only 10-15m, but they’re friendly and hang close to us for 10 minutes. Moving on, we explore the rest of the reef, with pink fans, lionfish, soldierfish and blue triggerfish everywhere. A whitetip cruises along the wall, followed by a blacktip a moment later. We stop and wait, and a young turtle drifts past and lands on a ledge on the side of the wall. We spend the rest of the dive at 12m back with the batfish, mouths agape as cleanerfish forage among their scales. 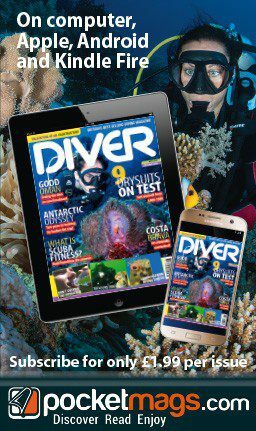 Our final “favourite” is dive 20, and the guides ooze with anticipation as we descend to the top of the seamount and straight into a school of blue triggerfish. Fans coat almost every overhang and schools of bannerfish swim around us. Visibility is great at 20-25m, and we hook onto the wall and watch sharks hunting in the blue. Large grey reef sharks mingle with smaller whitetips. Meanwhile, our guide Marilen is waving at us and we reluctantly leave the shark show and head over to… a giant blue frogfish! It’s quite the specimen. Cruising along with the reef on our left we pass stacks of black coral, plumes of pink and orange anthias, and a Napoleon wrasse. When the Cruise Director announces at the end of the trip “that’s the worse weather we’ve had all season”, it makes me smile. I didn’t think it was that bad. Sure, it was a bit stormy for a couple of days at the start, and rough seas sometimes made getting up the ladder and into the dhoni tricky, but if that’s your worst Maldives, I can’t wait to come back and experience the best. Most dives are drifts and some of the sites are advanced, but this trip is good for less-experienced divers too. All diver-pairs are given an SMB to be released at the safety stop. The dhoni then hovers nearby until you surface. Divers are provided with current hooks to watch the shark action on wall-dives. Generally it’s illegal to dive deeper than 30m. 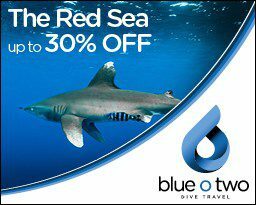 This rule is relaxed on liveaboards but there isn’t much more to see below 30m anyway, and the deepest we went was 32m. 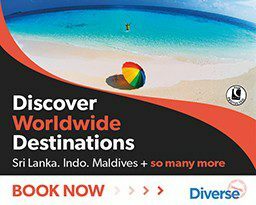 The trip was a snapshot of the 35,000 square miles that make up the sovereign nation of the Maldives, but it really is as special as those pesky online ads promise. GETTING THERE> Flights from the UK to Male. WHEN TO GO> Year-round but January to April brings excellent sea conditions and good visibility. Water temperature averaged 28°C on the trip – “chilly” according to Marilen. 3mm wetsuit recommended. MONEY> Maldivian rufiyaa or US dollars. PRICES> Return Emirates flights from the UK from £724. Seven and 10-day trips on Maldives Aggressor II start from $2730, including all meals, wine and beer.